As the natural gemstone business is unique; it may difficult for you to get a local store where you can buy them. Most of the people dealing with loose gemstones tend to be found in areas which specialize in manufacturing jewels. When you go online; however, you will most likely find some sites which offer these gemstones at prices identical to the ones the Asian traders get them for. The main issue, in this case, is finding a dealer with a good reputation. You should begin by finding out if the seller deals with fine gemstones or the commercial ones. You should know that there is a reasonably clear distinction between the two categories. Commercial grade stones are generally identified by their poor cutting and heavily treated materials. You will identify the commercial grade gem dealers by the thousands of gemstones they have in their stock. The gemstones which have significant value are the ones which tend to have good cuts, and their clarity is superior. Take the time to identify the criteria the dealer uses when they are selling the gemstones online shopping. When you are looking for a gemstone for a special occasion, then you will want the one which is of the best quality. It would be good to know if the dealer you have mostly uses the quality or the price in their selling strategy. 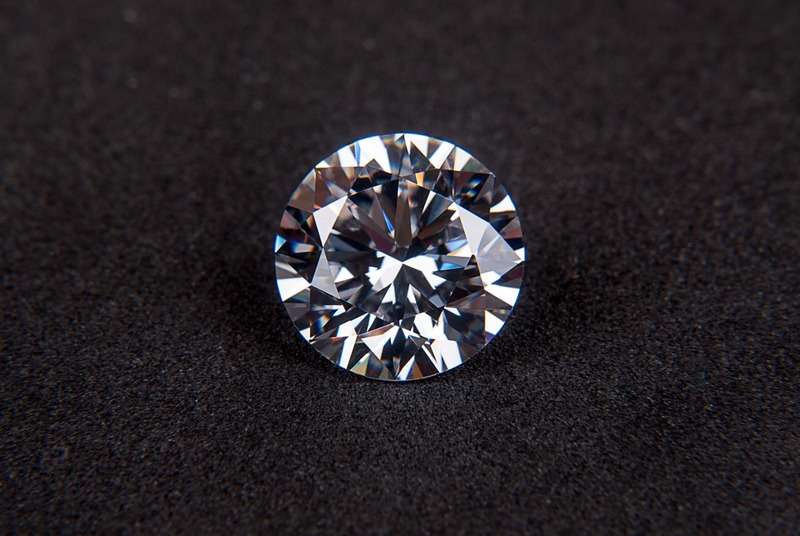 You should expect to get the low-grade gems if the seller bases their sales on the prices. When you find a seller who also has some questionable elements, then you should avoid buying your gems from them. There is a high chance that such a dealer does not concentrate on the quality but the price. In conclusion, it will be good to know if you can meet the dealer. Most of the gemstone dealers are found in the cutting and trading centers. It will be possible to meet some of the most significant vendors as they will usually have gemstones exhibitions and shows across the world. If you can go abroad, then you can go to their office and examine the gems they sell. If you are dealing with a trustworthy seller, then ti will be easy to get their name and their address.